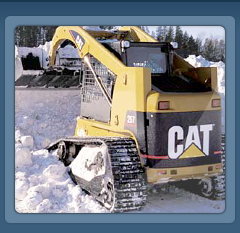 We are one of the areas largest and most experienced snow removal and snow plowing companies. 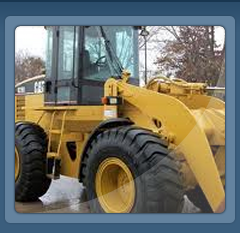 We have available over 80 pieces of equipment to service the largest of parking lot and facility areas. We have a large volume of references for you. We even still have one of our very first customer from 20 years ago so I guess we are doing something good. 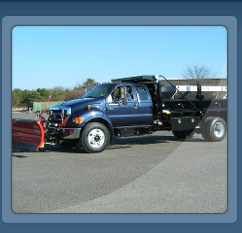 At Low Cost Plowing we can provide you with the best pricing of any local snow plowing and snow removal company. We will provide you with local references of similar sized properties so you will know first hand just what we can do and how great we are at doing it. We also have crews available to shovel snow from walkways during snow plowing and snow removal events. 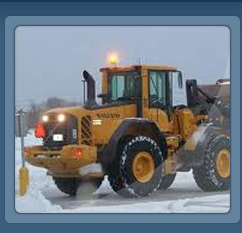 We also have the manpower and snow plowing equipment to shovel snow from roof areas after heavy snow storm events.